This fully revised and redesigned book has been produced to celebrate the rich history of one of the world's most famous rugby teams. Originally written by former Lion, Clem Thomas and continued by his son, Greg this new edition will be the first published by Vision Sports Publishing. 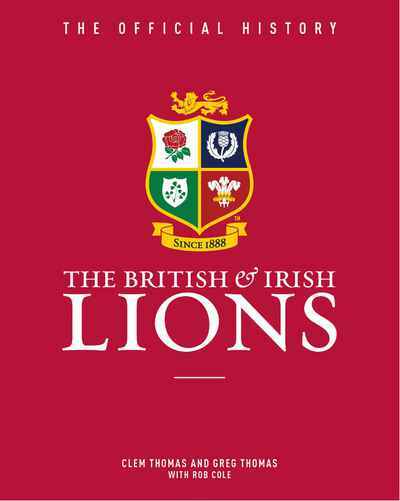 Completely up-to-date with details of the victorious Australian tour of 2013 and with new editorial features, this book once again will appeal to the legion of Lions fans all over the UK.